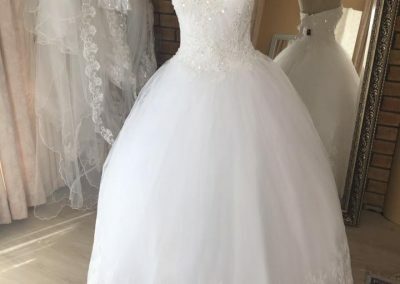 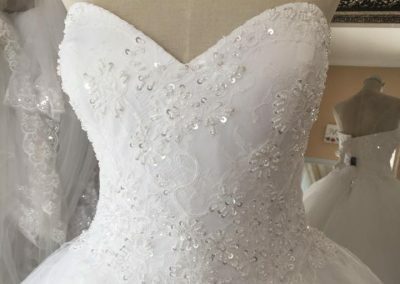 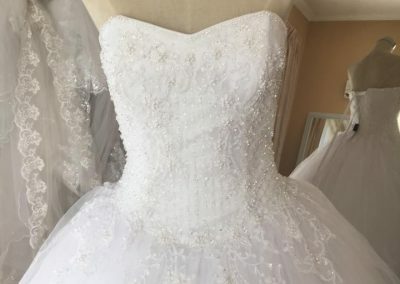 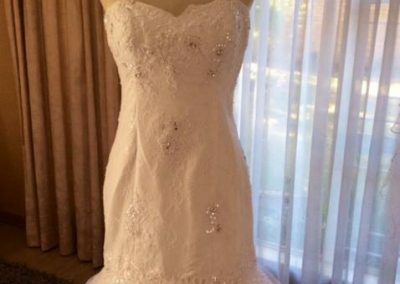 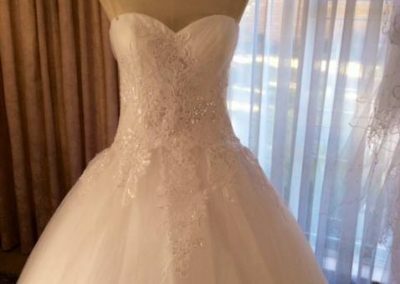 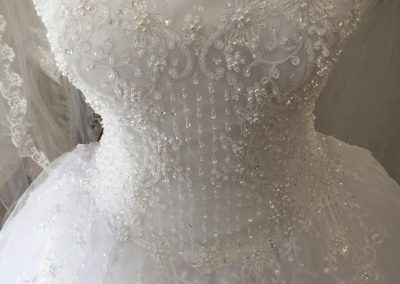 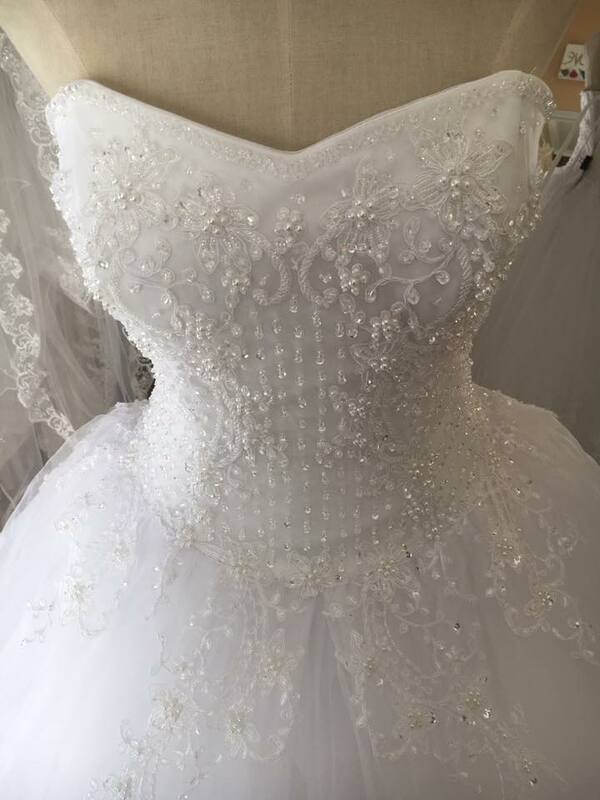 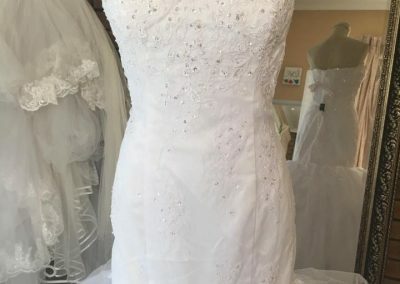 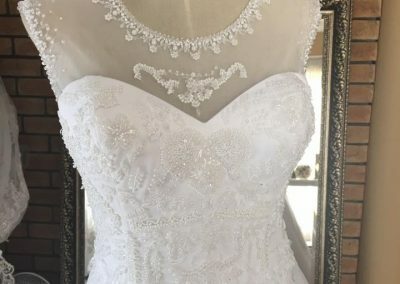 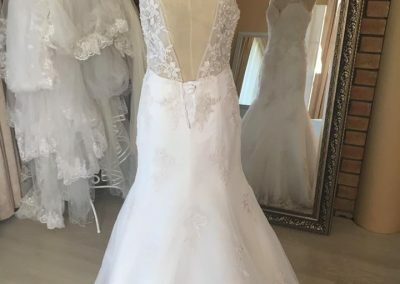 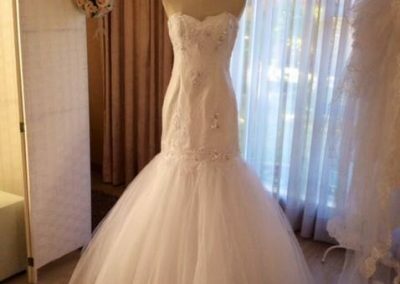 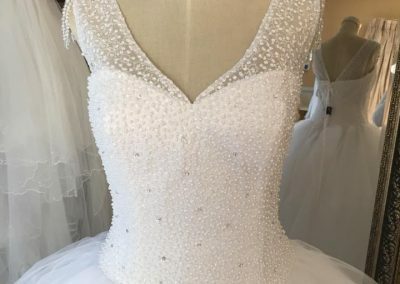 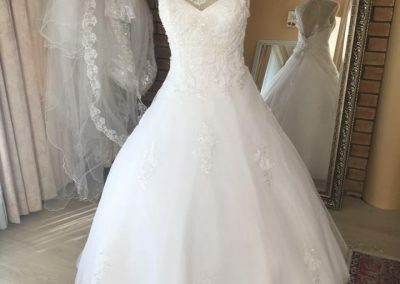 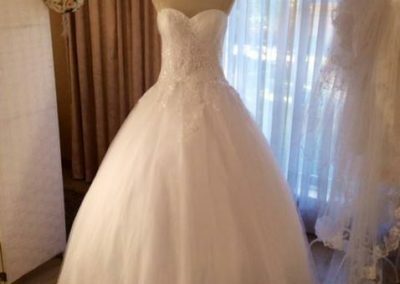 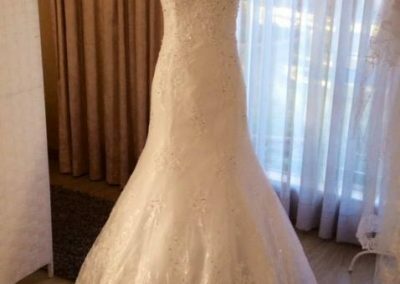 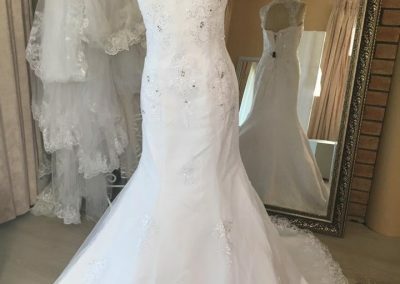 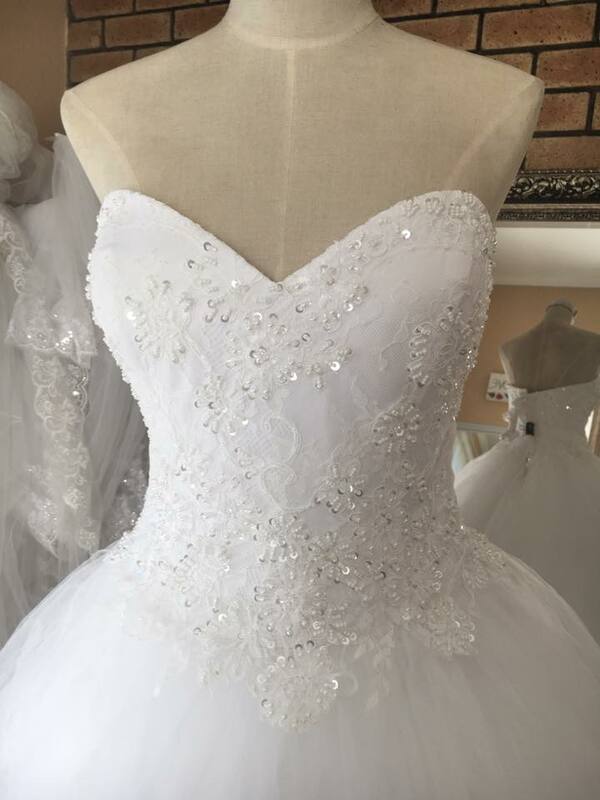 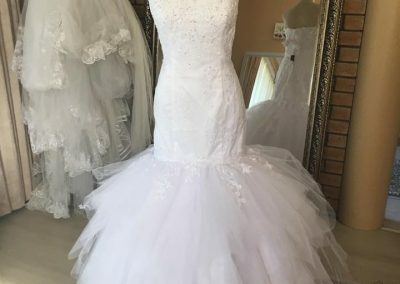 Having specialized in the HIRE of quality wedding gowns for 16 years, Imago Bridal has an extremely experienced eye for quality wedding gowns at affordable prices. 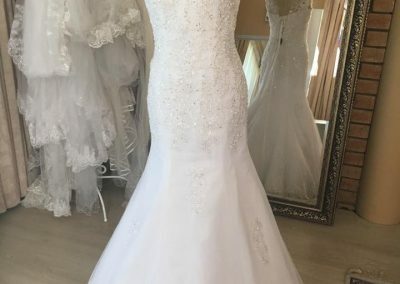 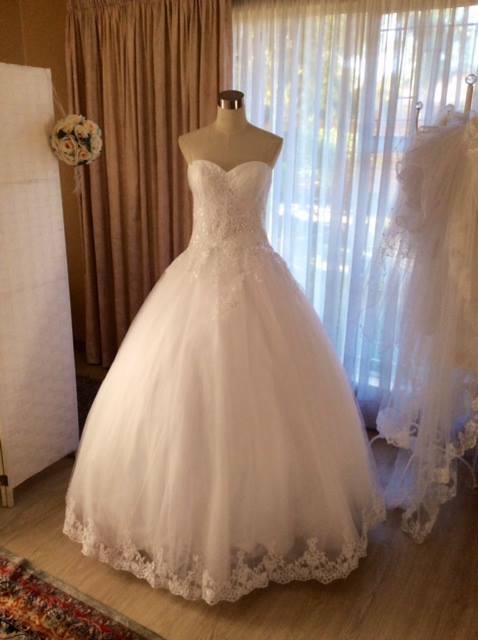 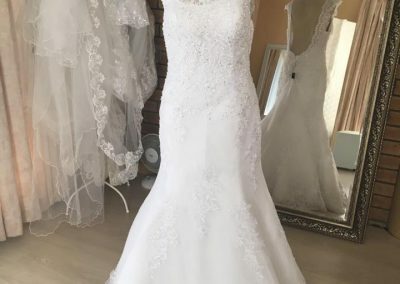 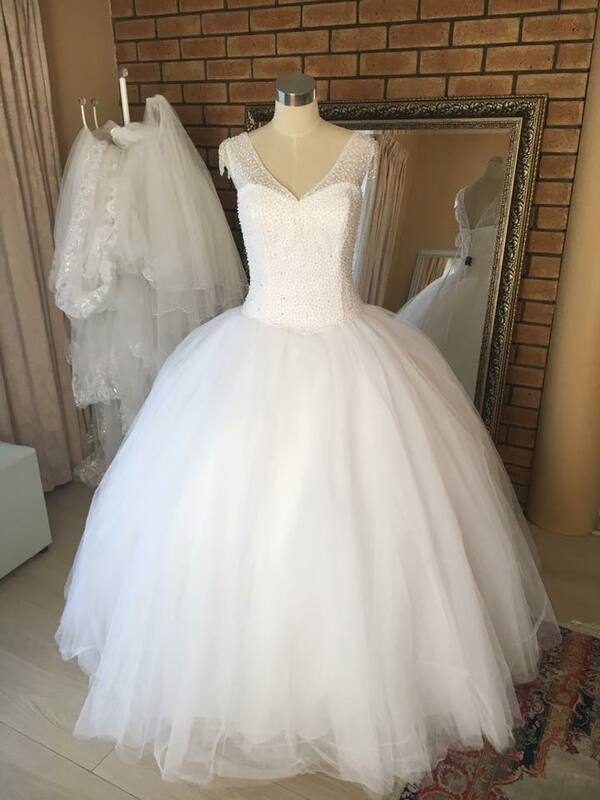 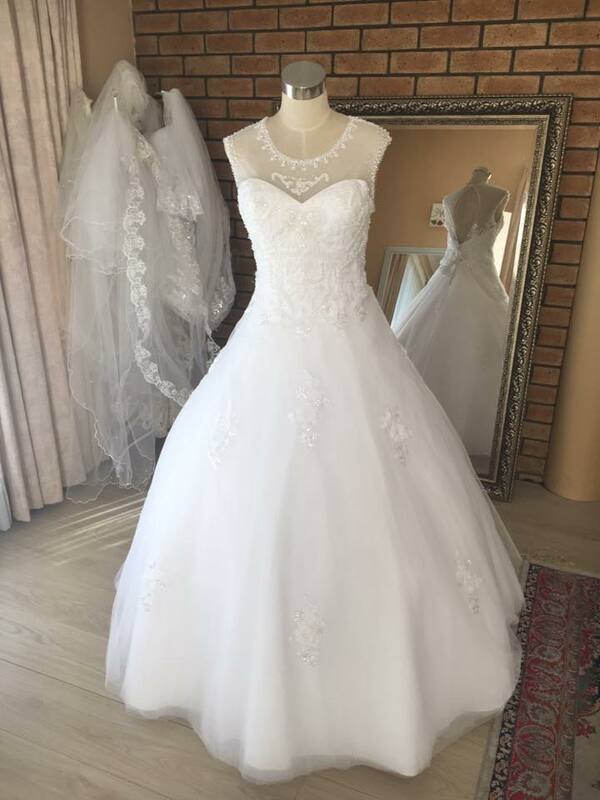 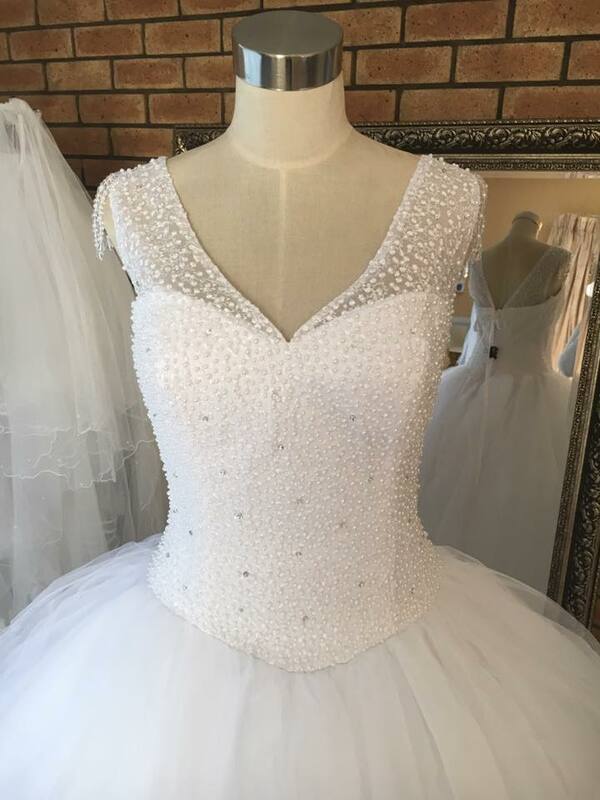 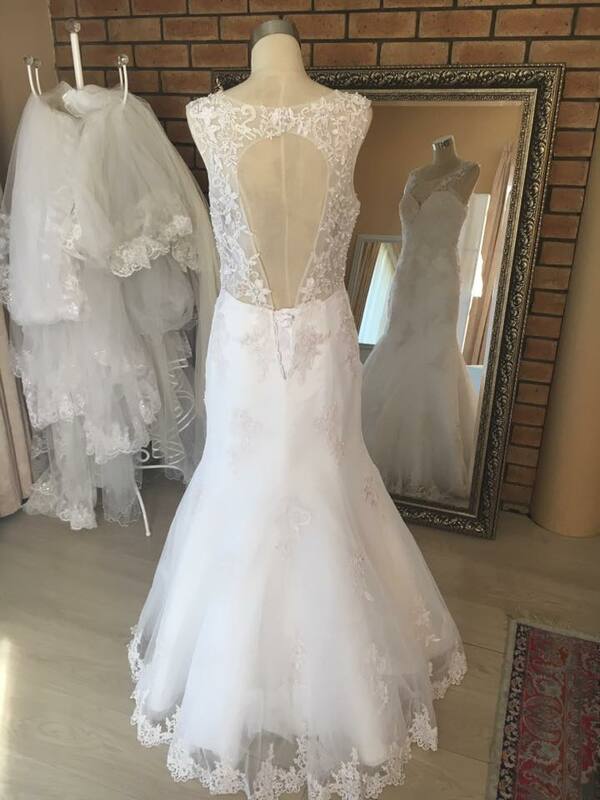 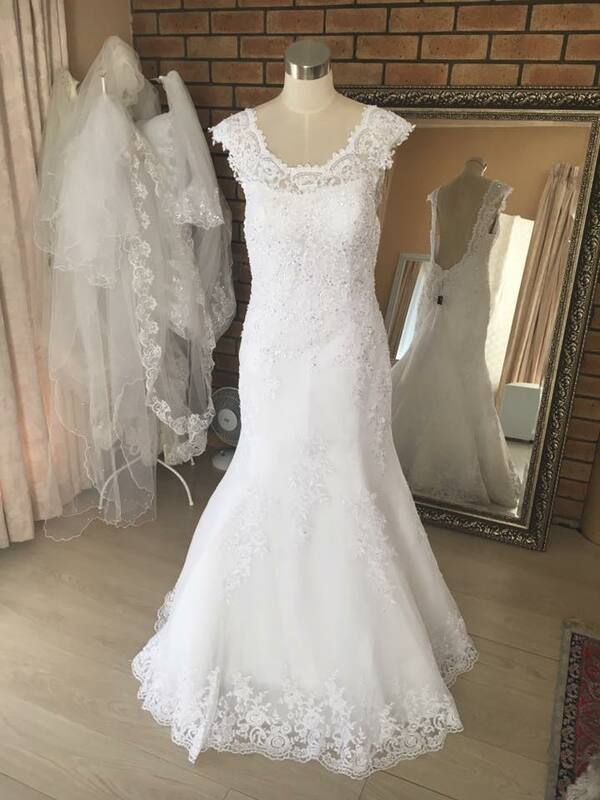 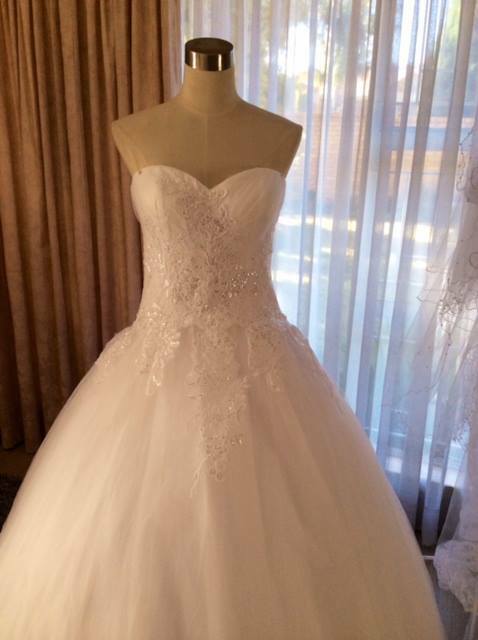 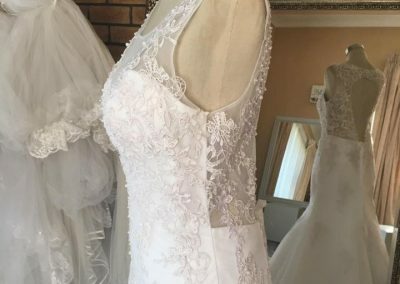 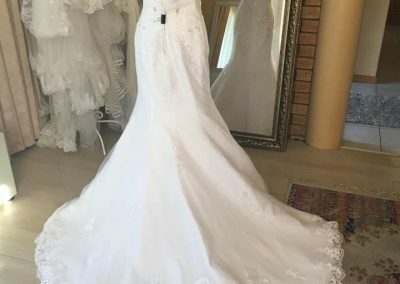 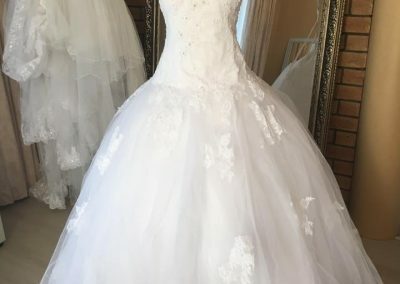 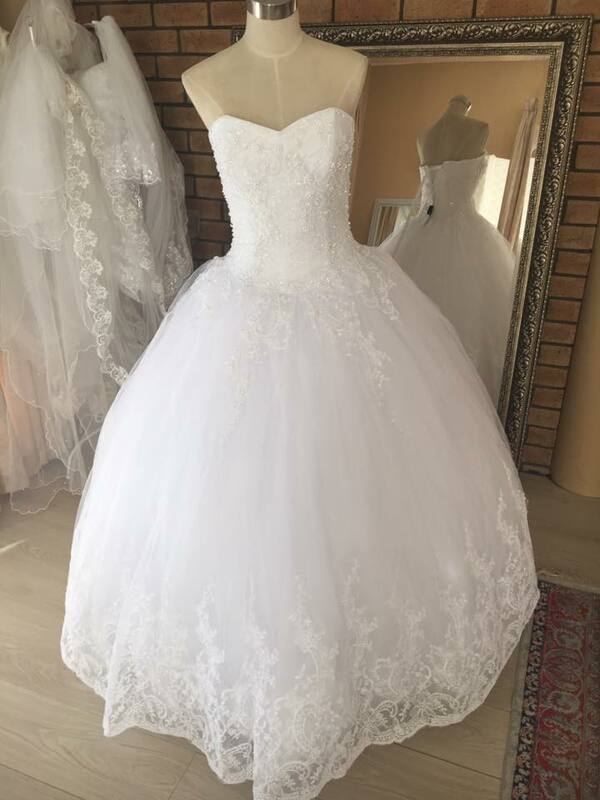 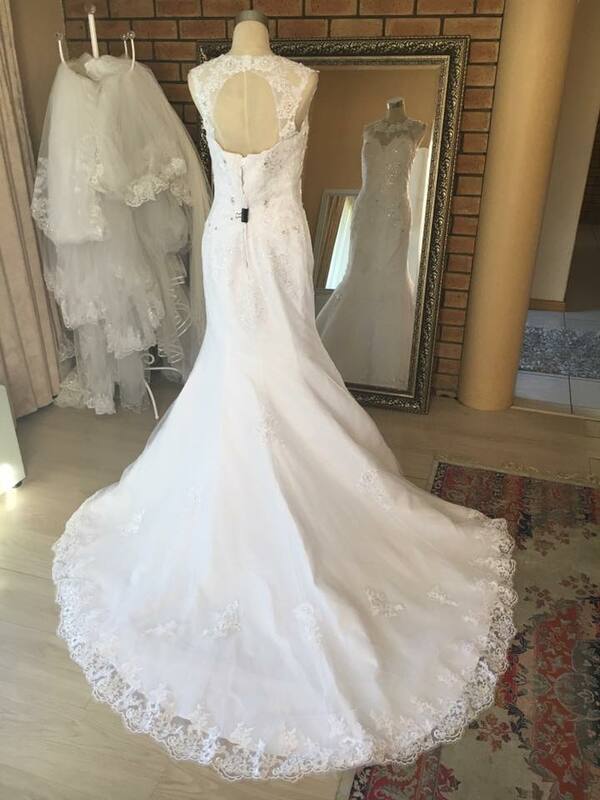 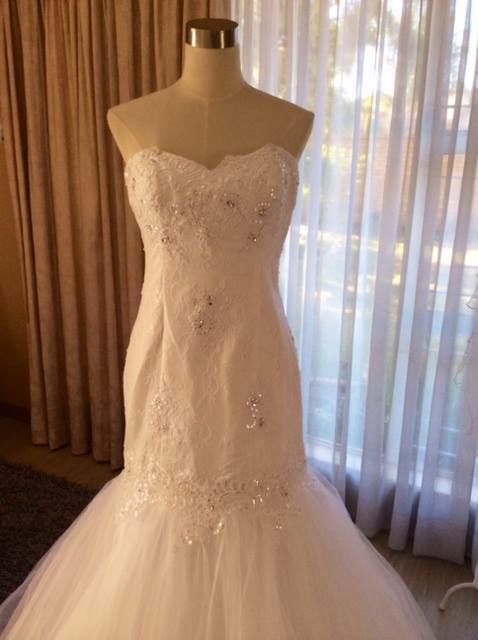 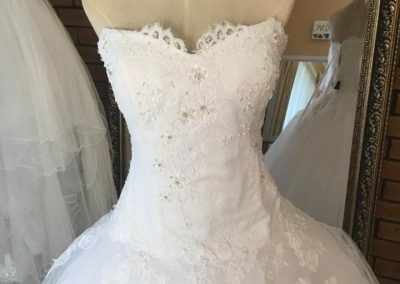 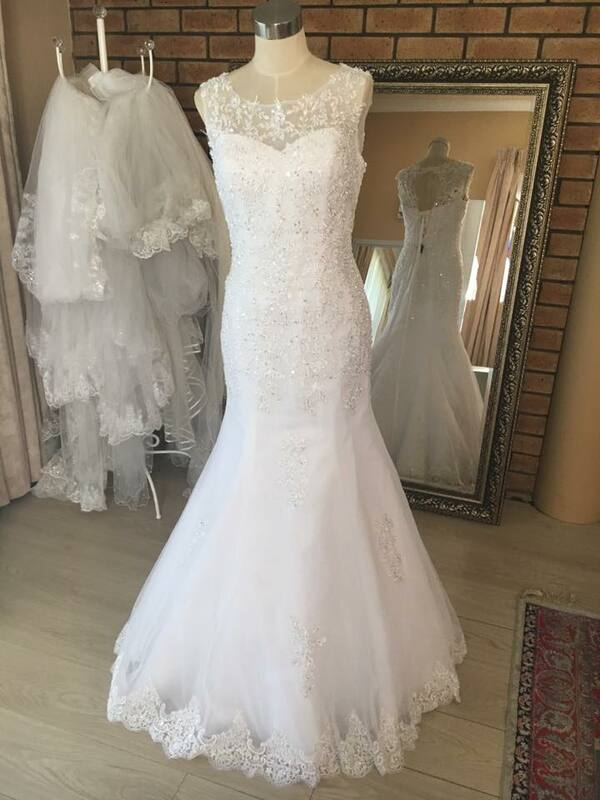 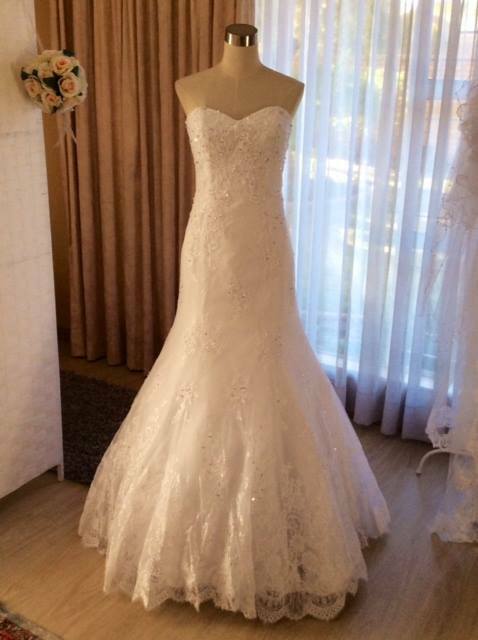 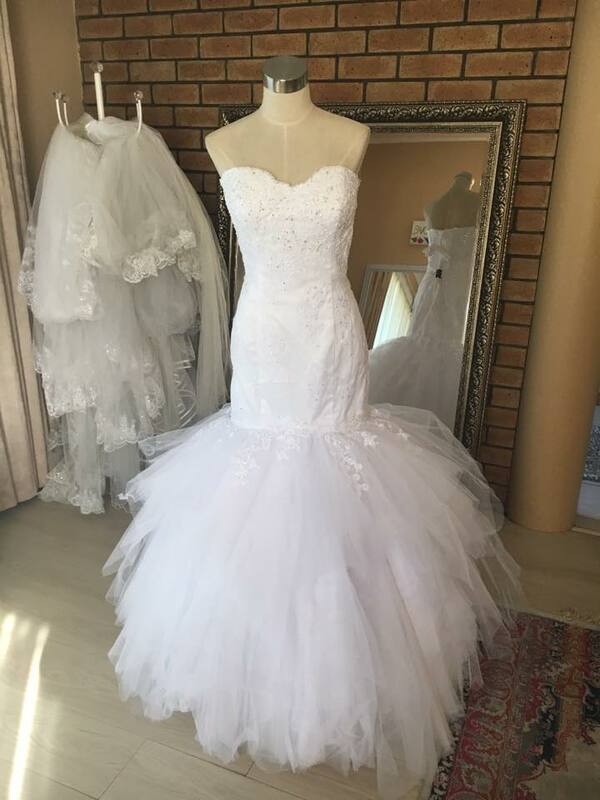 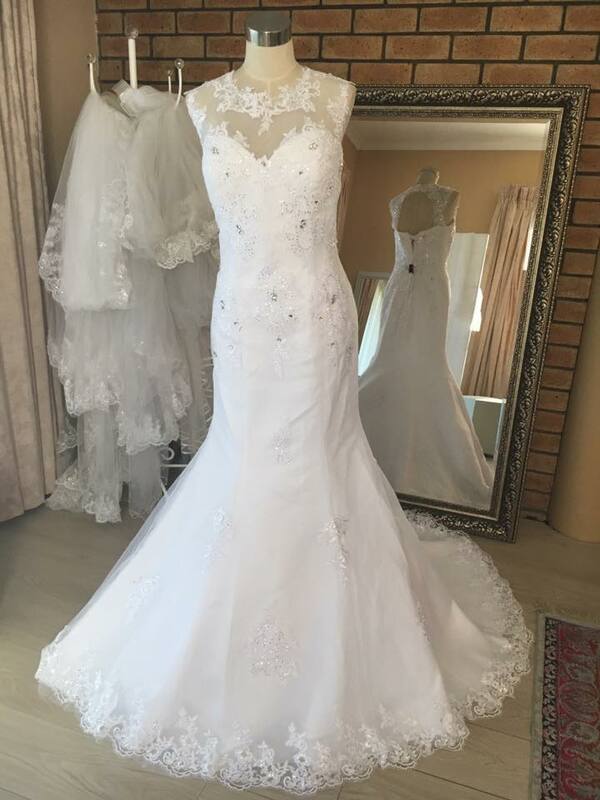 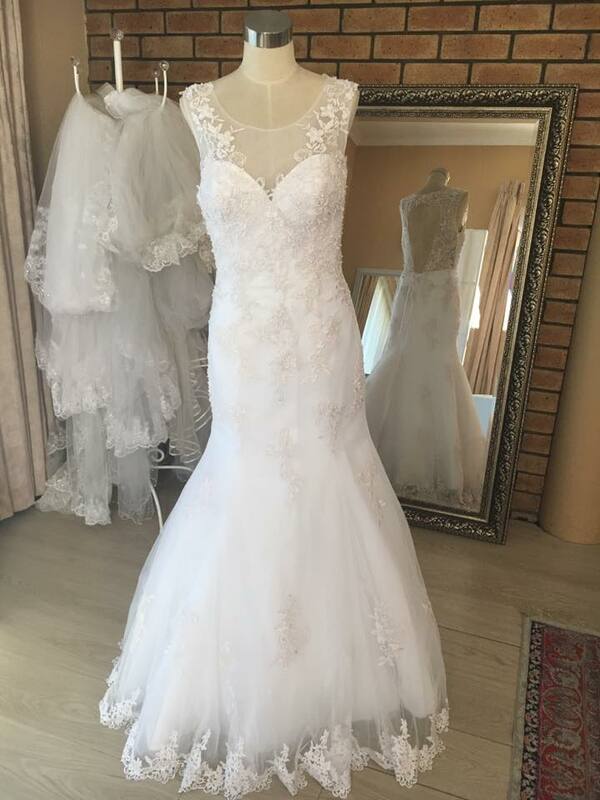 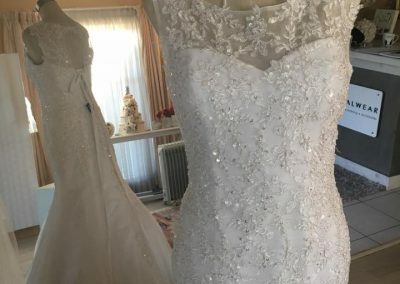 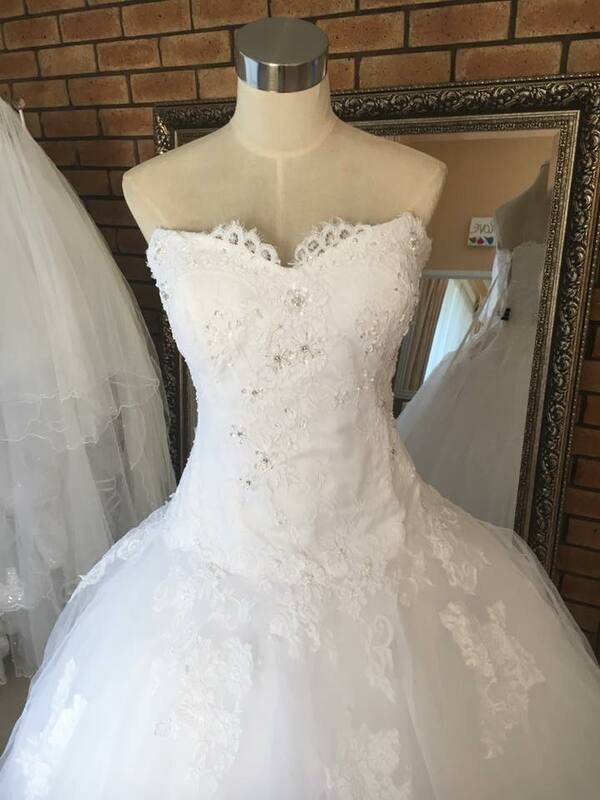 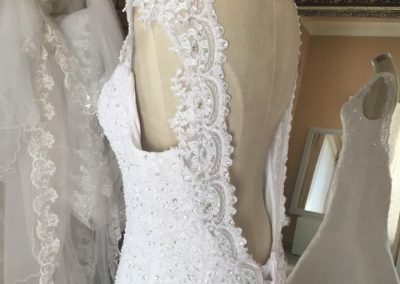 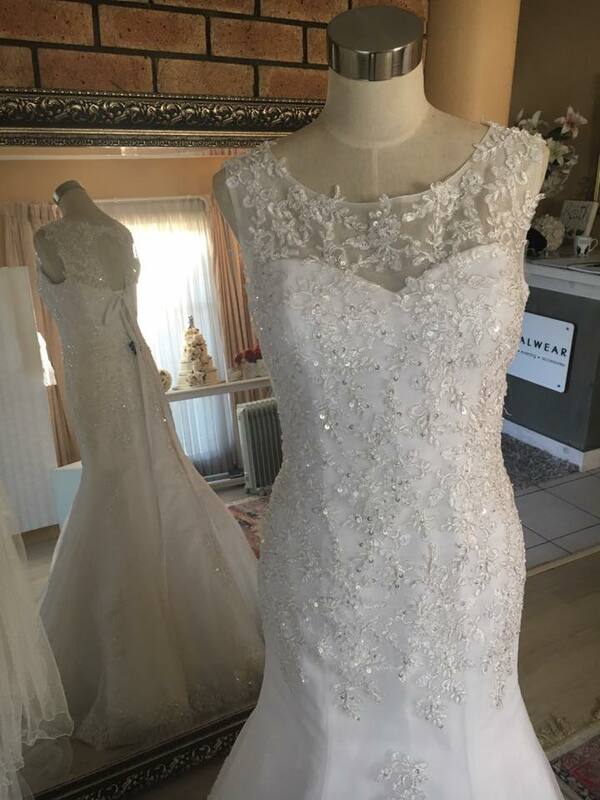 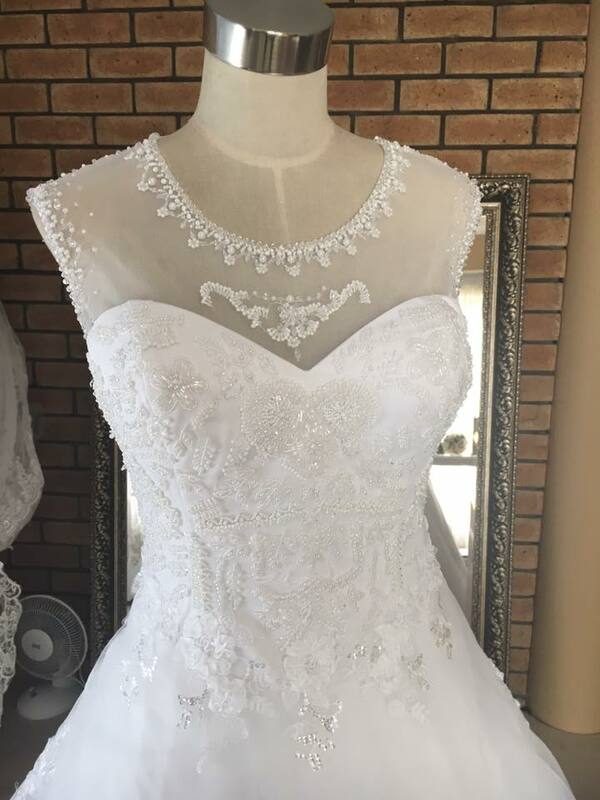 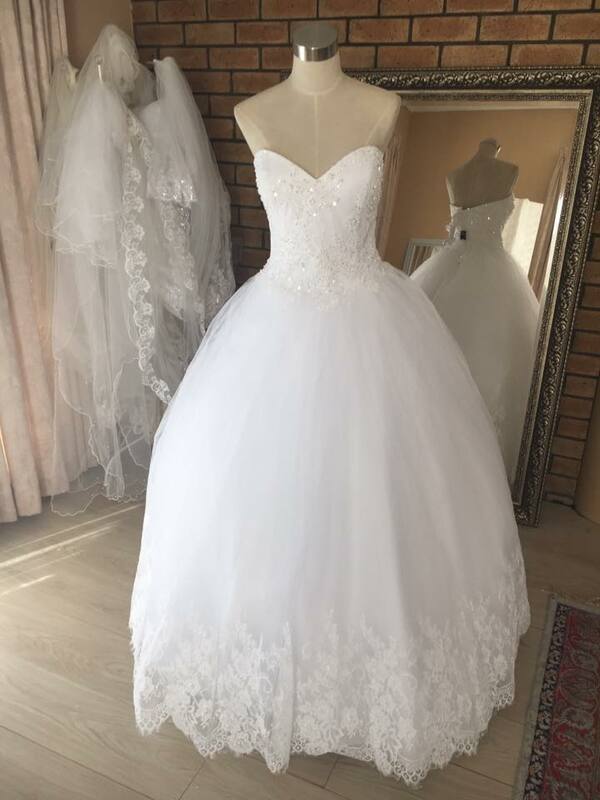 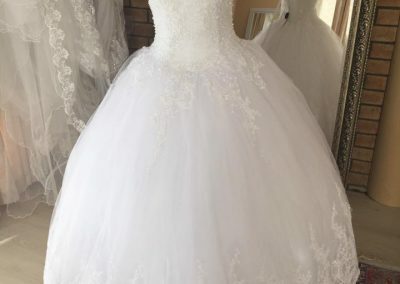 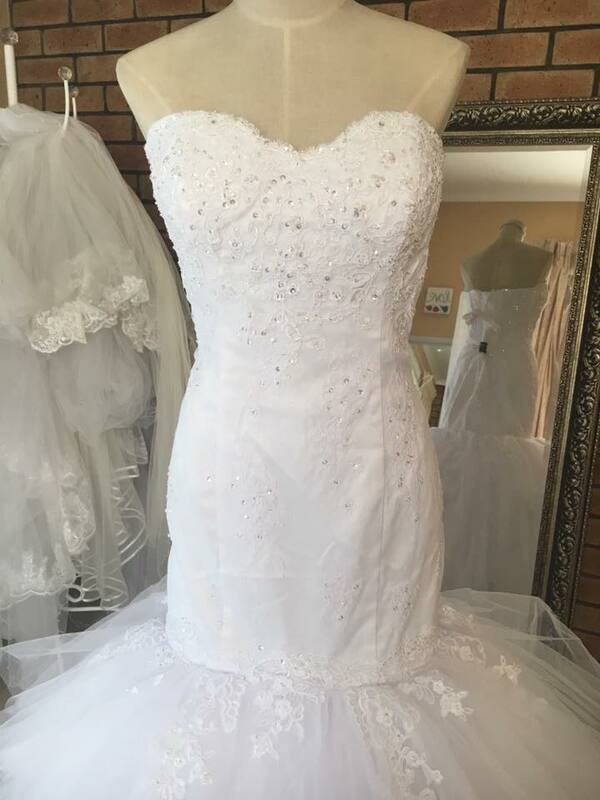 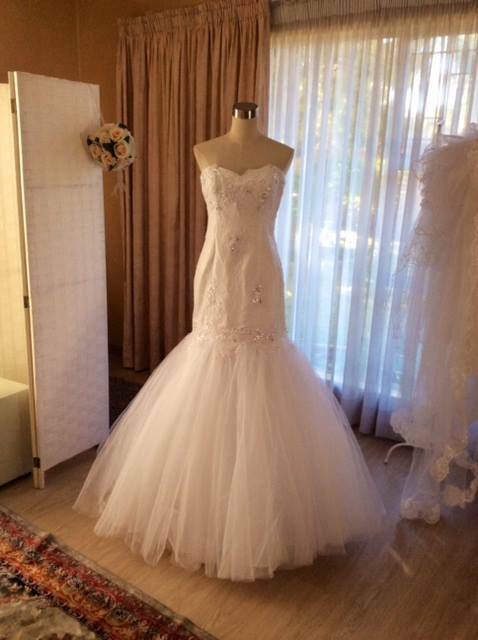 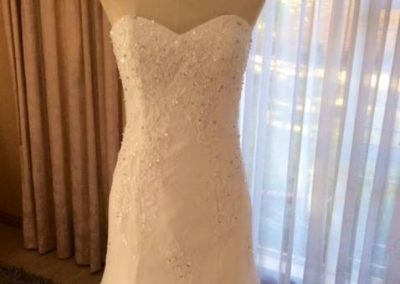 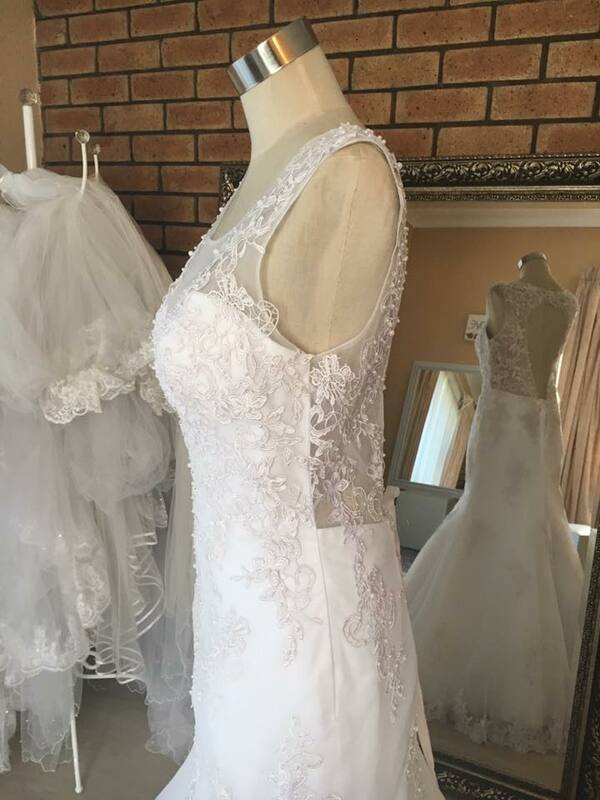 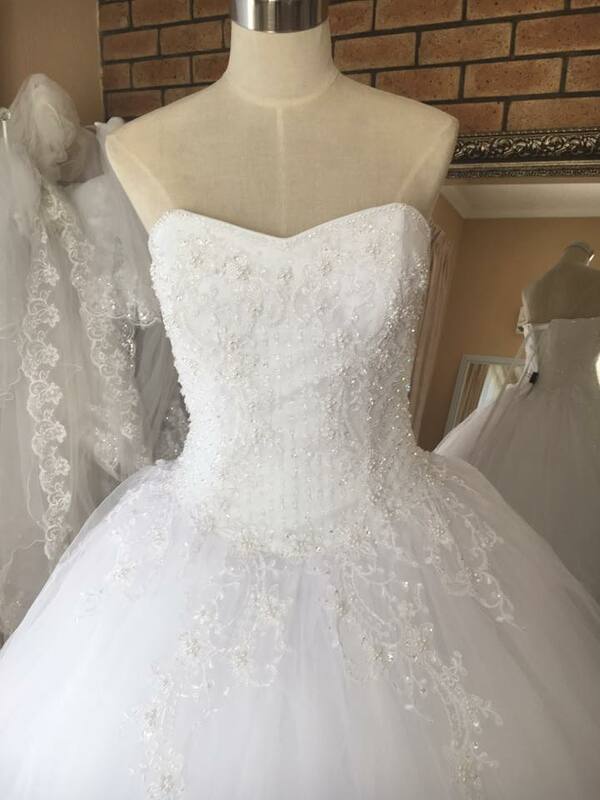 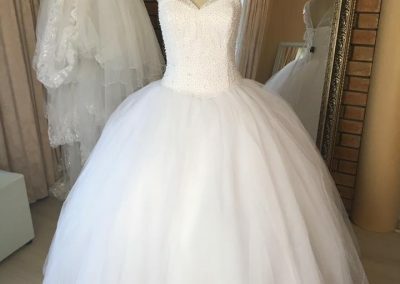 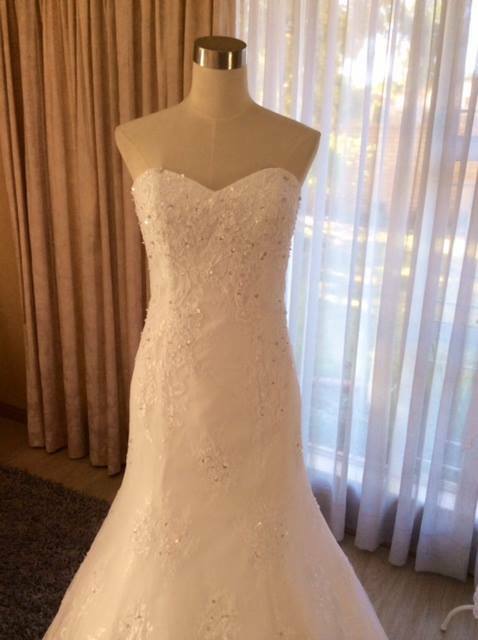 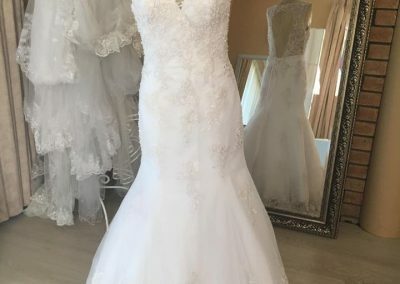 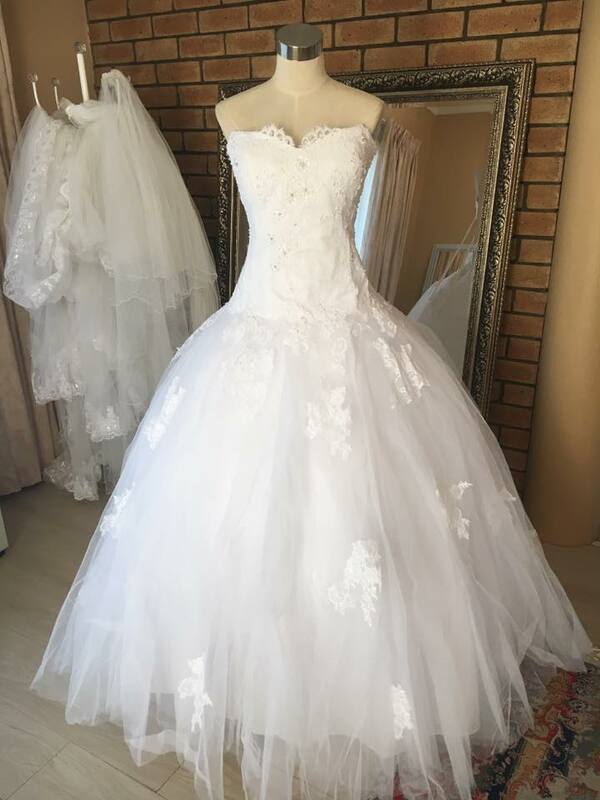 Our fashionable, quality designer gowns are available for viewing, fitting and purchasing in our private Bridal Boutique situated in the suburb of Sunward Park in Boksburg. 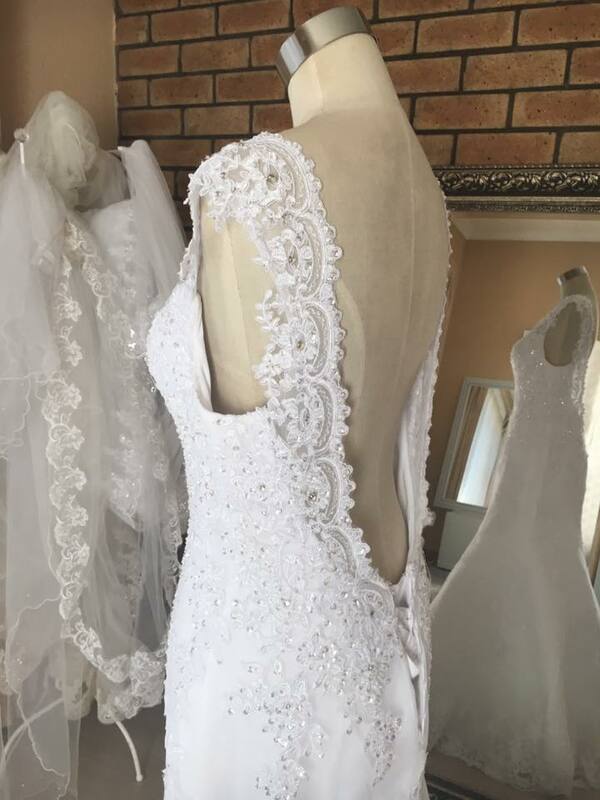 e-mail: info@bridalwear.co.za to book your free fitting.